We collect information from you when you register on our site, place an order or request a catalog. When ordering, registering on our site, or requesting a catalog, as appropriate, you may be asked to enter your: name, e-mail address, mailing address, phone number or credit card information. You may, however, visit our site anonymously. To send periodic emails (including order confirmations, order statuses, shipping alerts as well as informational and occasional promotional emails.) All informational and promotional emails include a one click unsubscribe link for easy removal from future informational and promotional emails. Unsubscribing from informational and promotional emails will not remove you from receiving requested correspondence such as order confirmations and shipping alerts. 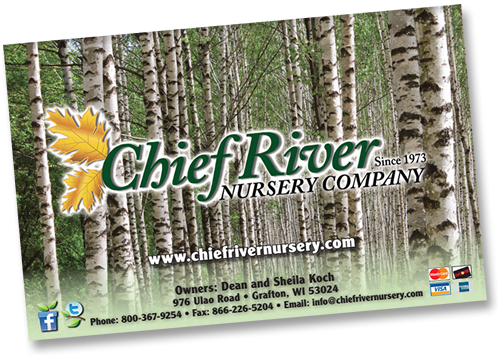 If you have provided a mailing address to us, we may send out other offers, catalogs and promotions to you periodically. Unless you have specifically advised us not to share your information, you may receive occasional offers from our trusted partners. Your information is strictly guarded and we take your privacy very seriously. Your mailing address will only be released in extremely rare circumstances when we see that you may benefit or be interested in receiving additional information from one of our trusted partners. Your email address will never be distributed under any circumstance. To opt out of any partner offers, please contact us by one of the methods listed below.